Performed and produced by Hawksley Workman, additional production by Doc. 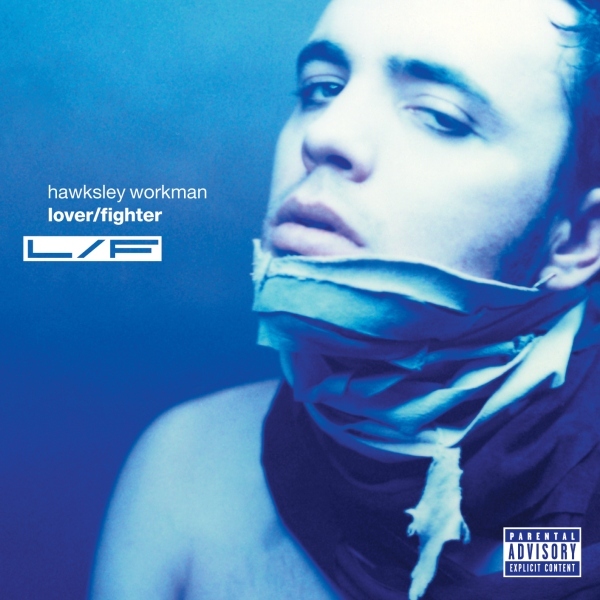 All songs by Hawksley Workman, except: ‘Even An Ugly Man’ and ‘Addicted’ by HW and Matt Dematteo, words by HW. Engineered by Jameson Elliot and HW. Recorded at The Schoolhouse, additional recording at The Rogue and Woodfield Sound.